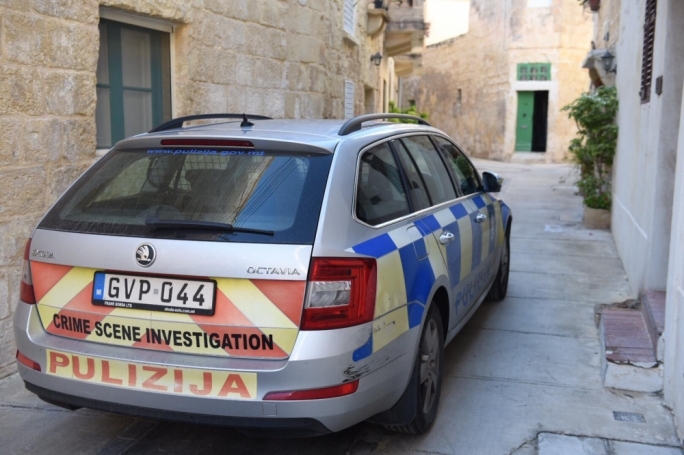 After media reports said that 11 of the victims had been compensated following an out of court settlement with the Malta Community Chest Fund Foundation, the pending civil lawsuits were formally withdrawn on Friday morning. 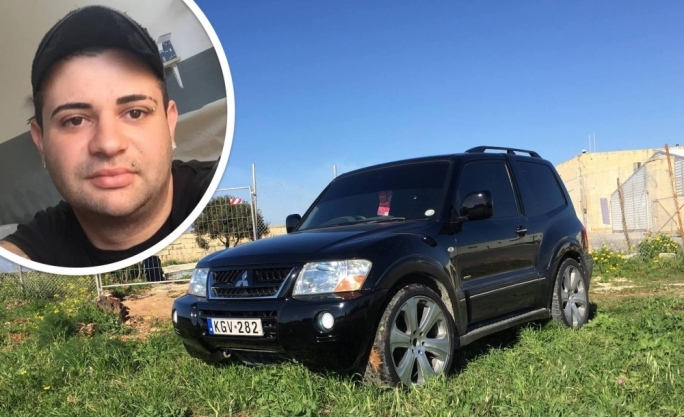 Six civil lawsuits filed by some of the 23 persons injured during the ill-fated Paqpaqli ghall-Istrina charity event of three years ago, have been withdrawn. Mr Justice Lawrence Mintoff, presiding over the six cases filed last year against the President, the Malta Community Chest Fund, members of the Paqpaqli ghall-Istrina core organisational committee as well as British millionaire Paul Bailey, announced the withdrawal of the lawsuits this morning. 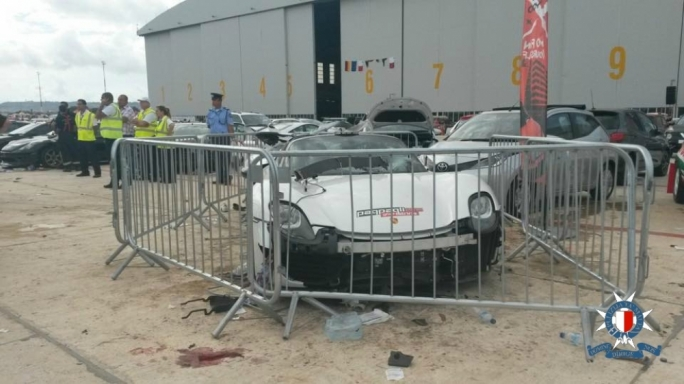 Bailey had been behind the wheel of a Porsche Spyder 918 which had spun out of control, crashing into the crowd of spectators on October 4, 2015. 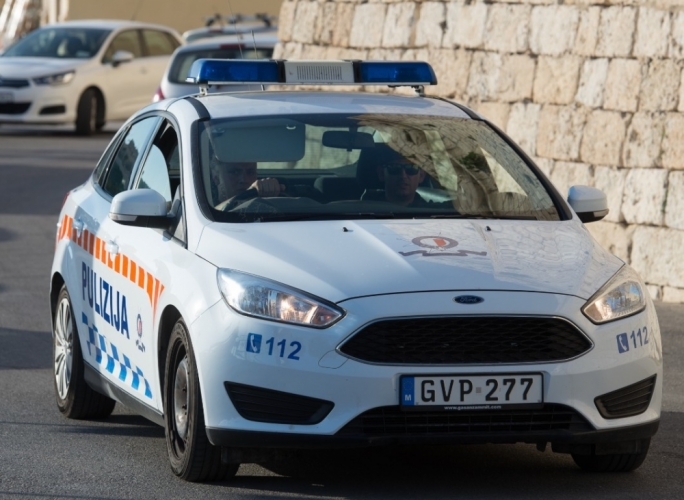 When the cases were called on Friday morning, Mr Justice Mintoff declared that the applicants had filed notes in the court registry earlier this week, ceding the six lawsuits. 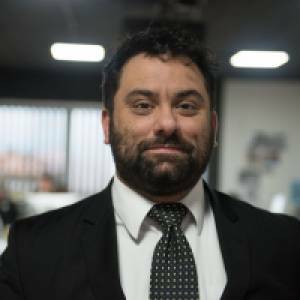 Meanwhile, the compilation of evidence in the criminal case presided over by magistrate Aaron Bugeja, against Bailey and the 13 members of the former Paqpaqli ghall-Istrina core organising committee, will continue next week.